Each McClurg Project Consultant is an experienced professional who is your contact throughout your project - from initial meeting to the final walk through. To ensure your complete satisfaction, Project Consultants follow a proven process for all remodeling, repair, new home and commercial projects. Meet our Project Consultants - Jayson Breckheimer, Marilyn DiMora, Paul Jones, Amy Nathan, Vince Petralito, Melissa Sposato, Jamie Sprague, Frank Tafel & Kevin Wright. 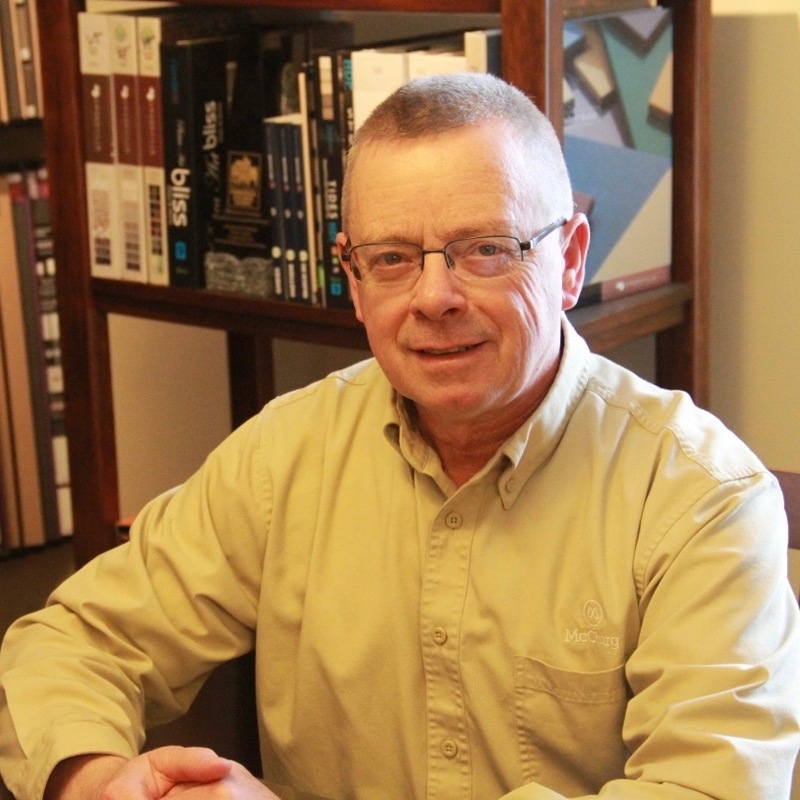 Jayson joined McClurg in 2010 and has 20 years experience in the construction industry. He is a graduate of SUNY at Canton and is an EPA Certified Renovator for Lead Safety. Jayson holds industry certificates in building construction, electrical construction and maintenance, and heating and plumbing. He enjoys camping, exercising, carpentry, reading and playing guitar. He is also involved in the Liverpool Chamber of Commerce. Jayson resides in Liverpool. He has two daughters and enjoys quality time with them and their two pets. Marilyn Joined McClurg in 2017. 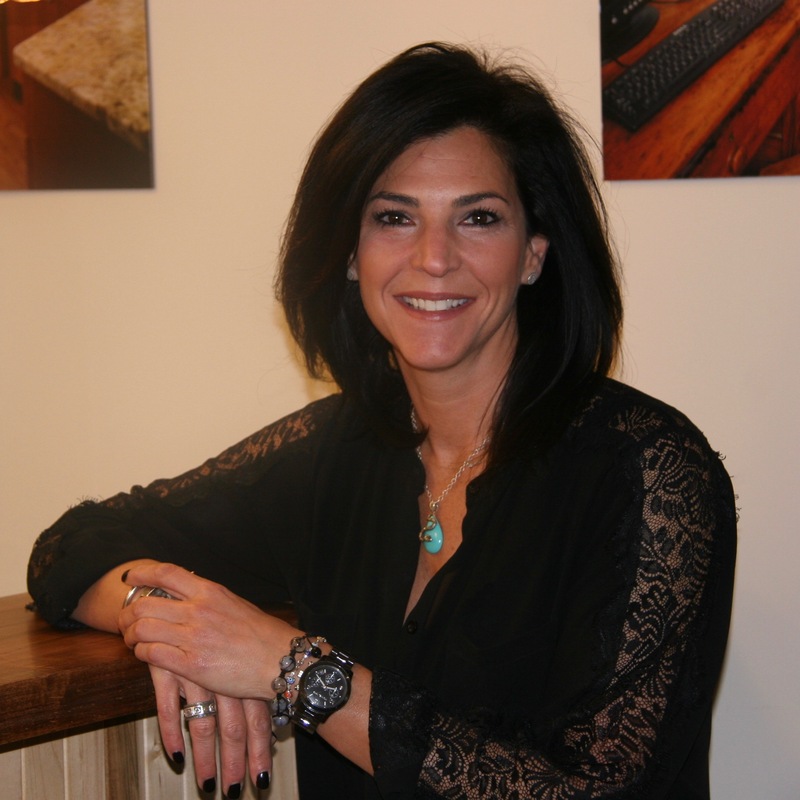 She has worked in retail sales management for over 10 years and has a strong passion for home design and remodeling. Marilyn resides in Skaneateles, NY. Paul joined McClurg in 2005. 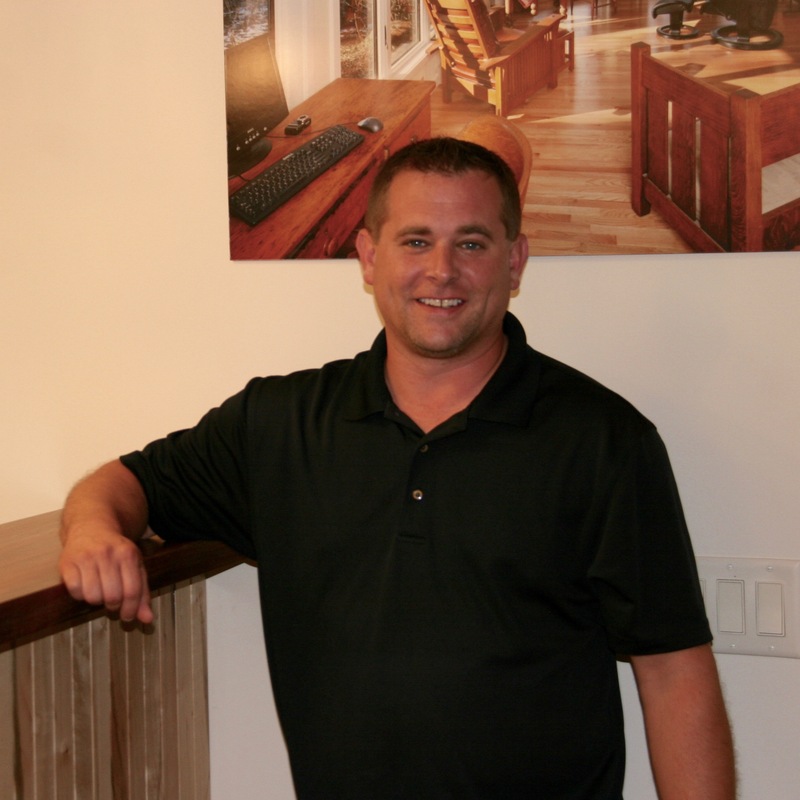 He has worked in the residential construction industry for 12 years. Prior to that he worked for 20 years in commercial construction. 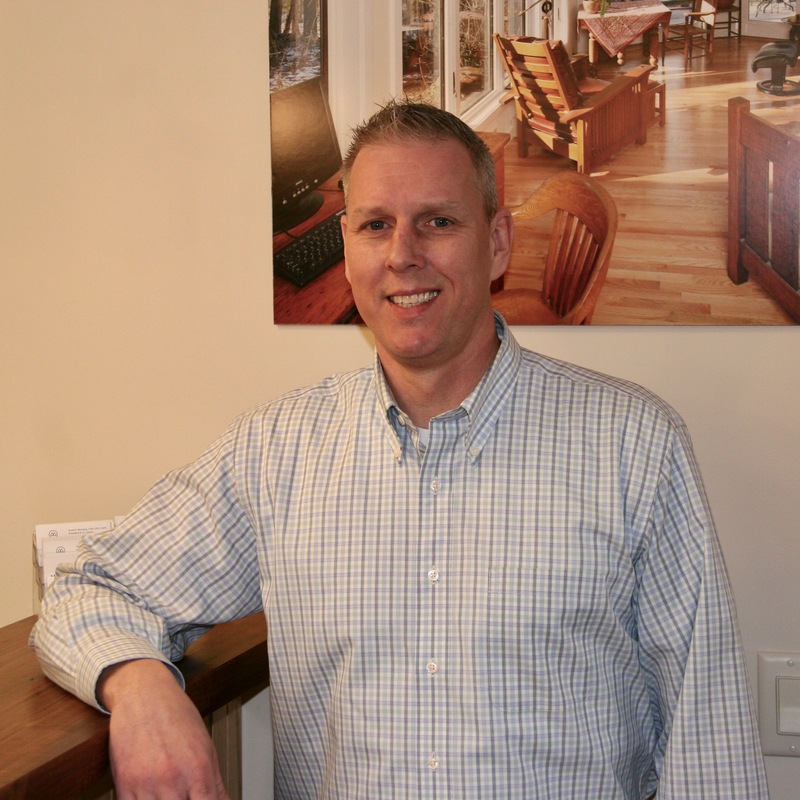 Paul specializes in small- to medium-sized home repair projects and is an EPA Certified Renovator for Lead Safety. Paul enjoys fishing, hunting and SU sports. He is also a college and high school hockey referee. Paul is a NYS Firefighter and serves as Secretary of the Fire Department in Skaneateles. Paul resides in Skaneateles with his wife, Susan. They have 3 children and a dog "Odie." Amy joined the McClurg Team in 2016. She has more than 25 years in fashion, design and sales. Amy is a graduate of Syracuse University, with a degree in Textile Design. She has a strong passion for home design and relationship building. Amy resides in Fayetteville, NY. Congratulations Vince in your recent retirement (Dec 2018) with McClurg. Many thanks for all the years of hard work and dedication. Melissa joined McClurg in 2014. She has worked in architecture, interior design and construction since 2003. 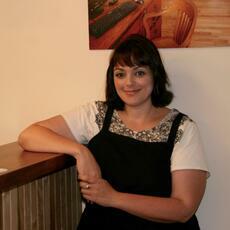 Melissa is a graduate of Cazenovia College where she earned her BFA degree in Interior Design. She is also a NCIDQ Certified Designer, which was awarded by the Council for Interior Design Qualification. Melissa enjoys music, photography, traveling, art festivals, hiking and reading. Melissa, her two daughters and their puppy reside in Liverpool. Jamie joined McClurg in 2015. He is a graduate of Hobart College and had previously spent summers as a Laborer for McClurg. Jamie enjoys working with people and making their visions come true. He enjoys golfing, fishing and spending time with family and friends. He is also involved in the Manlius Chamber of Commerce. Jamie resides in Syracuse with his wife Lauren, son Jaxson, daughter Naomi, and two dogs, Brody & Riley. 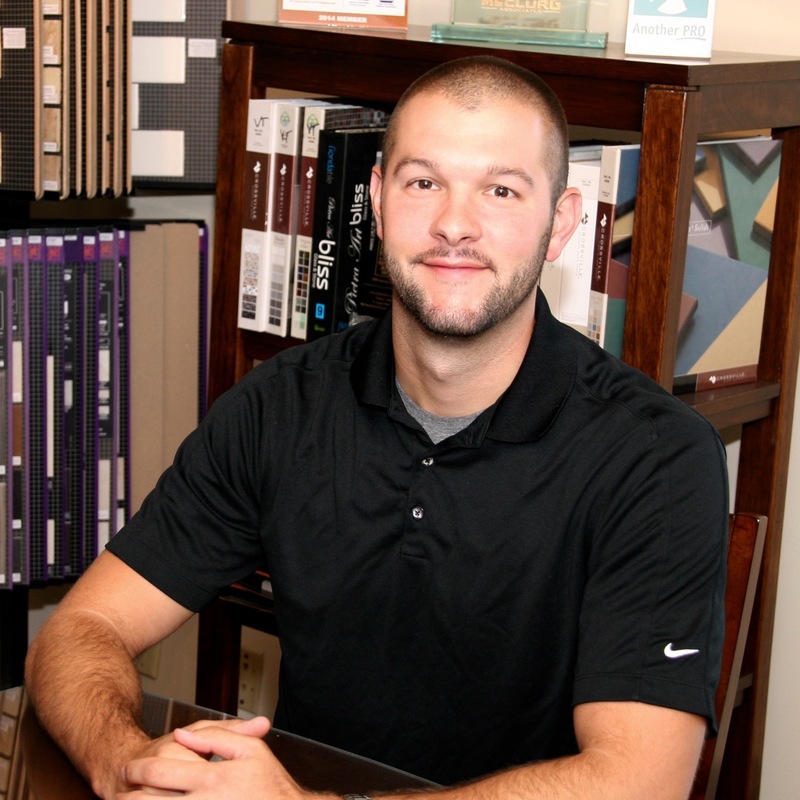 Frank joined the McClurg team as a Lead Carpenter in 2015, and moved into the Project Consultant role in 2018. Frank has been a carpenter for over 25 years. He is an EPA Certified Renovator for Lead Safety. Frank is a graduate of Central Tech Vocational School of Carpentry. He resides in Warners, NY with his wife, two daughters, one son and their black German Shepard - Smokey. Kevin joined McClurg in January of 2015. 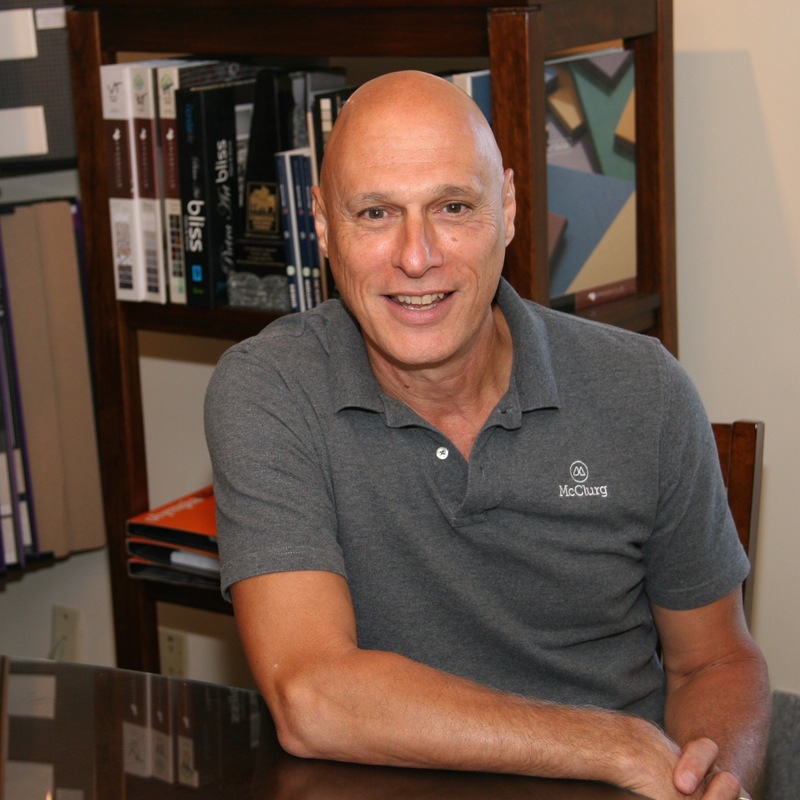 He has 10 years plus in the residential remodeling field. He enjoys golfing, fishing, basketball and family time. Kevin is a member of the Junior Diabetes Research Foundation. Kevin resides in Syracuse with his wife Elizabeth, and their two children.